Branding and other graphics are at the heart of the viewing experience. Branding devices are powerful pieces of technology, primarily controlled by automation. But there are times when manual intervention is essential. 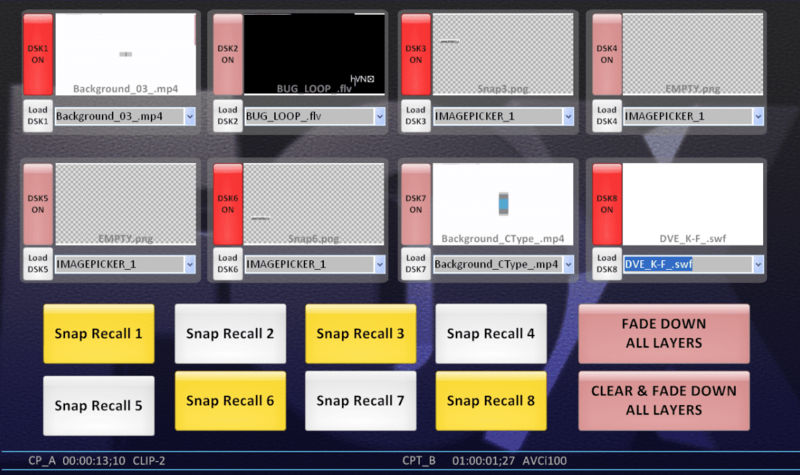 Rascular’s technology provides finger-tip control precisely when it’s required, with access to complex workflows at the press of a button.